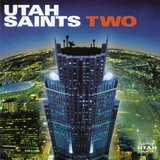 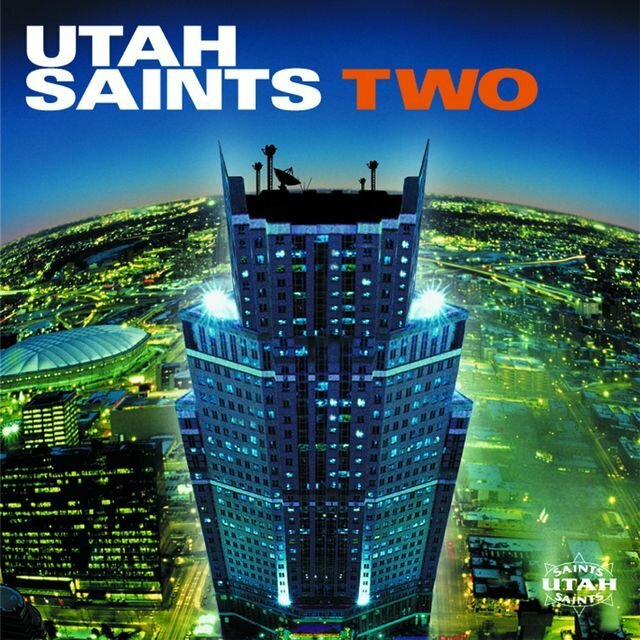 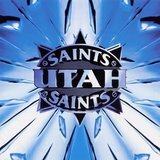 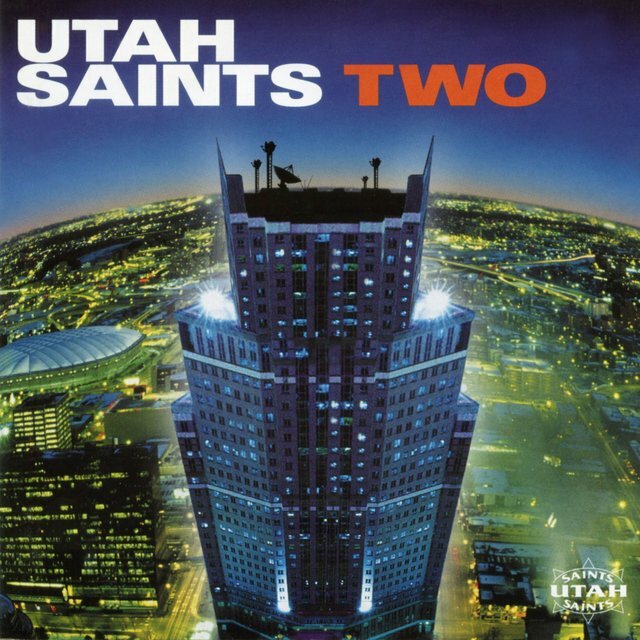 Formed in Leeds, England in 1991, the dance-metal duo Utah Saints was led by Jez Willis, a onetime member of the industrial group Cassandra Complex who during the late '80s had turned to DJing in local clubs. 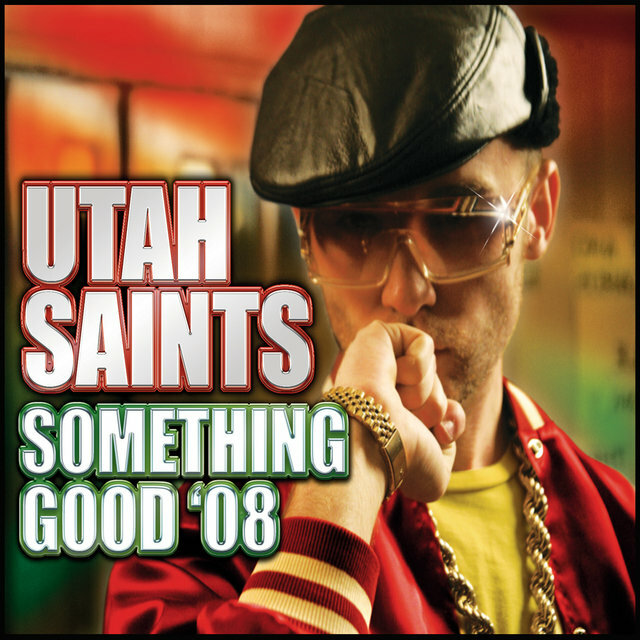 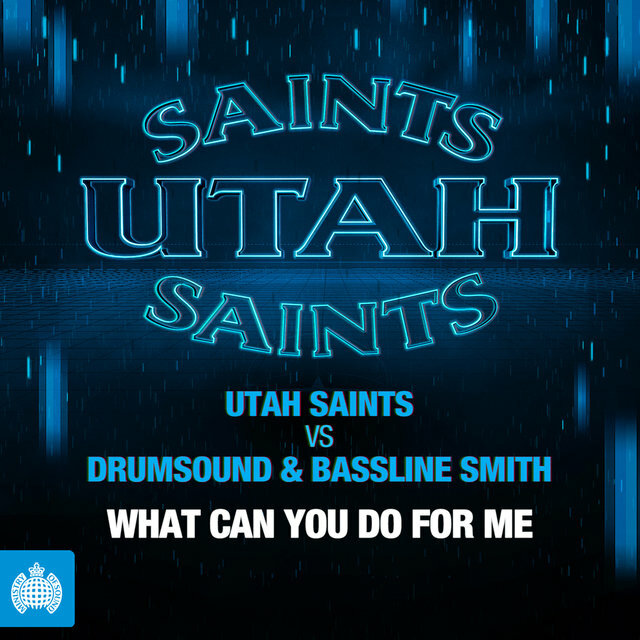 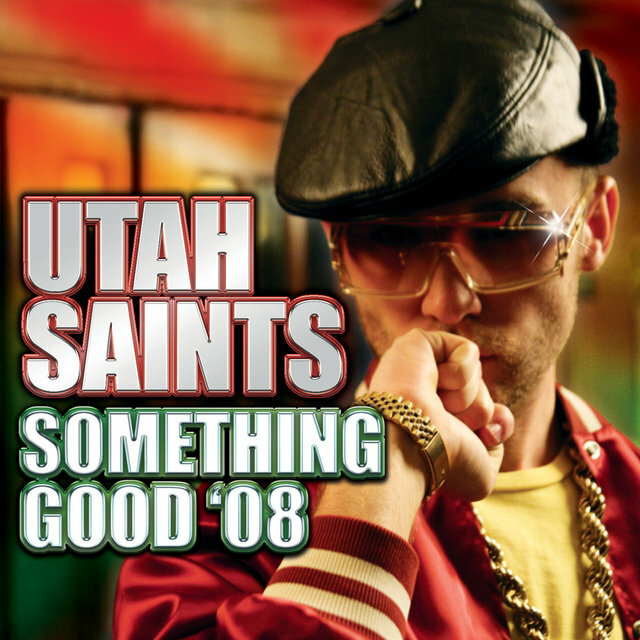 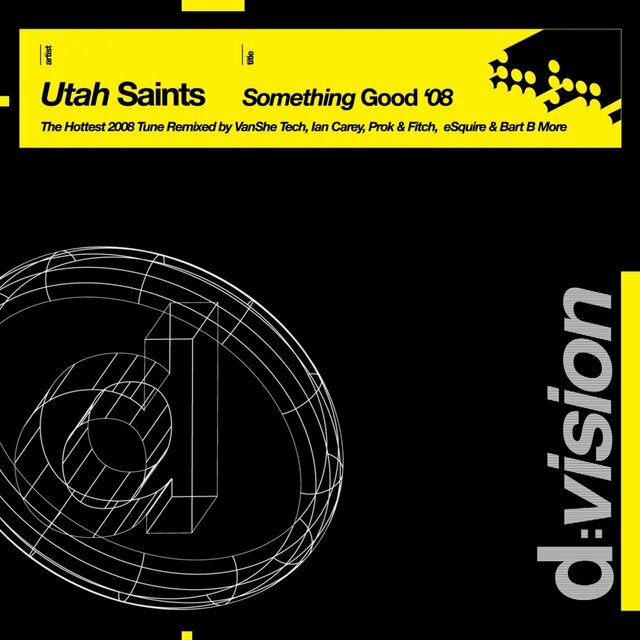 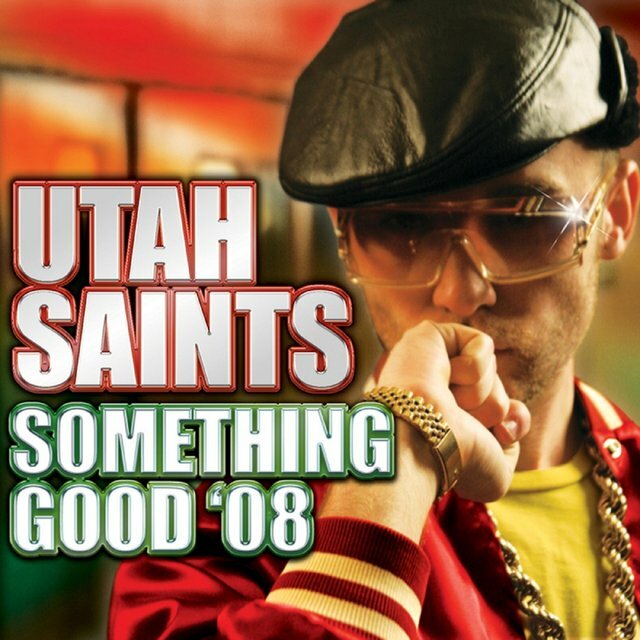 While working the club circuit he met fellow DJ Tim Garbutt, whose passion for house music inspired Willis to begin creating house tracks of his own; Garbutt then played one of Willis' tapes to strong crowd response, and together they honed the song which eventually became Utah Saints' self-released debut single, 1991's "What Can You Do for Me." 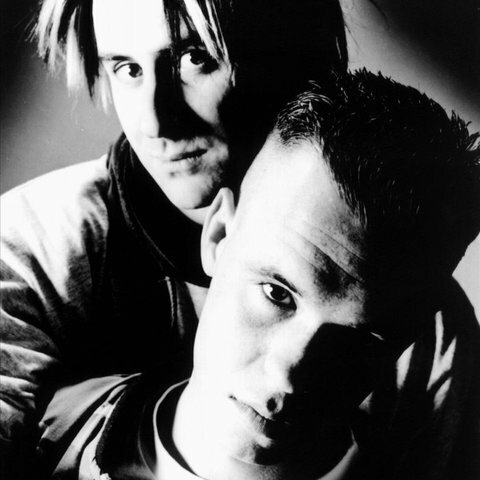 Of the one thousand copies originally pressed, one made it to the offices of ffrr Records, which immediately signed the duo to a contract.